Length of surface table: 1295/51"
Fostered with immense years of industry experience, we are involved in providing Beam Saw Machine. 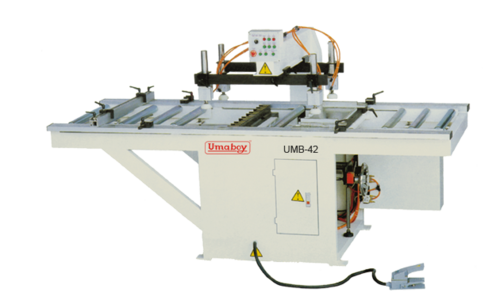 Our proficient technical expert’s manufacture this saw machine with the help of latest techniques by utilizing top quality components in line with predefined quality norms. 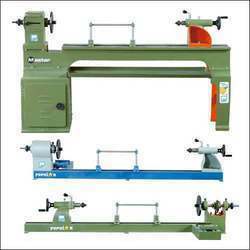 Offered machine is best suited for cutting wood in desired shape. 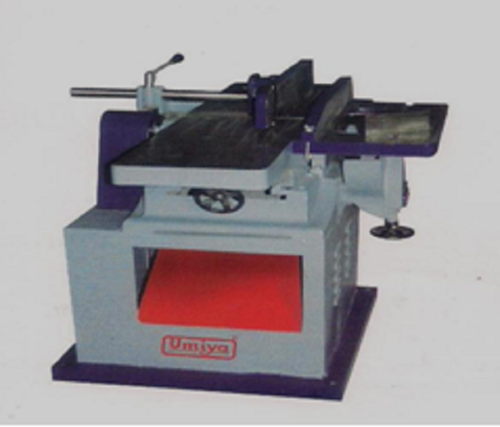 Also, we provide this saw machine at marginal rates to the clients. 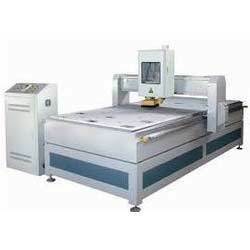 Our vast market understanding enable us provide a wide assortment of CNC Wood Router Machine. 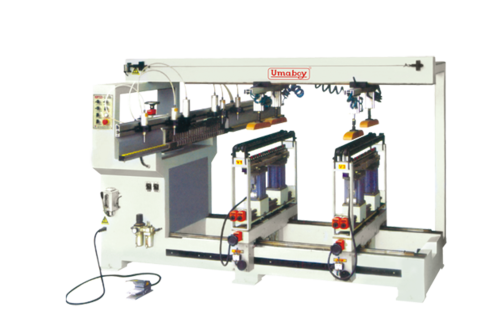 Our dedicated professionals make use of latest technology and the best quality components to manufacture this router machine in line with set industry standards. 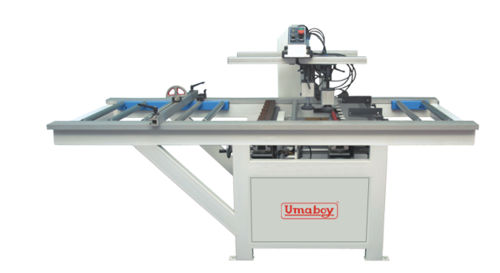 The provided machine is well suited for cutting wood and precise sizes. 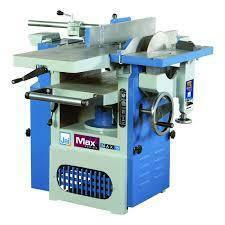 Additionally, this machine is made available with us in vivid specifications.